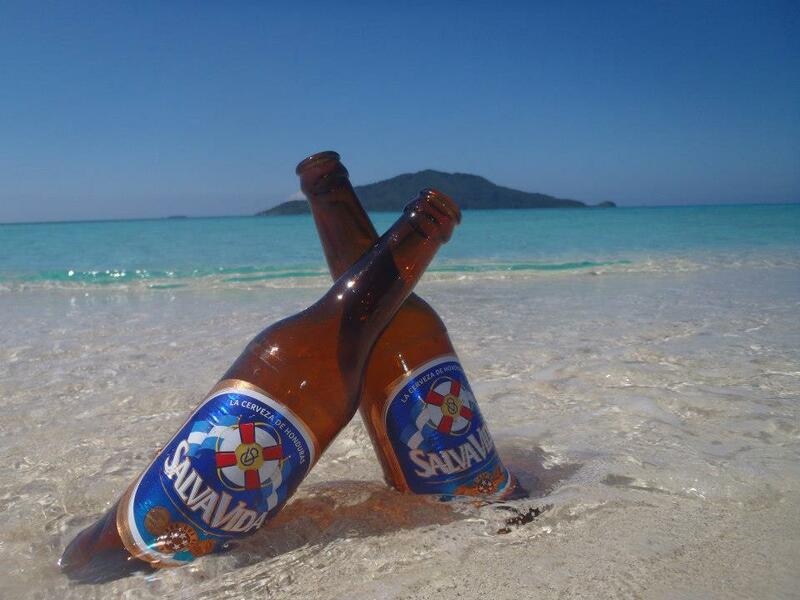 The Best Beer in Honduras: Salva Vida! | We LOVE Roatan Blog!! 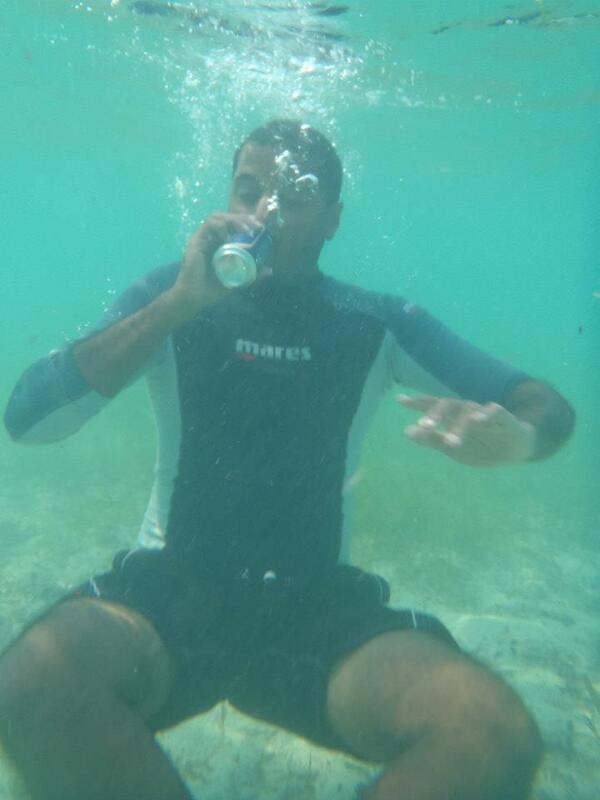 tagged 4 local beers in Honduras, Barena, Imperial, Port Royal, Salva Vida, the best beer in Honduras is the Salva Vida! Out of the 4 local beers in Honduras (Barena, Port Royal, Imperial, Salva Vida) the one consistently voted as as the best beer in Honduras is the Salva Vida!